Server 2003 and XP End of Life - Are you Ready? Are you still running Server 2003 or Windows XP? At Stratus we help our customers who need ongoing IT support for Server 2003 and Windows XP. 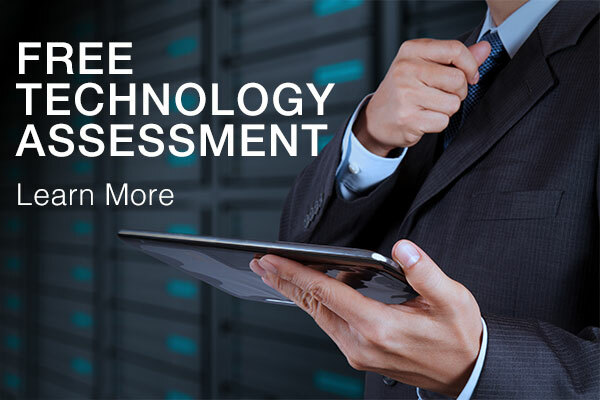 We can also help evaluate upgrade options that will maximize your technology investment and minimize your downtime due to migration. Stratus has carefully planned hundreds of Server 2003 and XP upgrades. We also provide support before, during and after the project in order to ensure a smooth transition to new hardware and software. After July 14, Microsoft will no longer issue security updates for any version of Windows Server 2003. If you are still running Server 2003 in your business you need to take steps now to plan and execute a migration strategy to protect your infrastructure. By migrating to Windows Server 2012 R2 or cloud hosted servers, you can achieve concrete benefits, including improved speed, reduced maintenance costs and better support for your business applications. Support for Windows XP ended April 8, 2014 and Microsoft no longer provides security updates or technical support for Windows XP. This means that your PCs are vulnerable to viruses, your data may be at risk and you may be out of compliance with industry regulations. PCs running Windows XP after April 8, 2014, are not protected and it is important that you migrate to a supported platform such as Windows 7 or 8. The end of Windows Server 2003 is near, are you ready for it? Don’t risk disrupting your business! Let us evaluate your current IT infrastructure and offer FREE advice on how you can better protect your information and increase the security of your business.